Product information "BRISA CD VIVE LA FRANCE - VARIOUS"
Experience the convivial bonhomie of the French chanson of the 30’s and 40’s. Performed by some of the brightest stars of the period, including Maurice Chevalier and Charles Trenet, these songs will lift your spirits and call to mind all that is France. 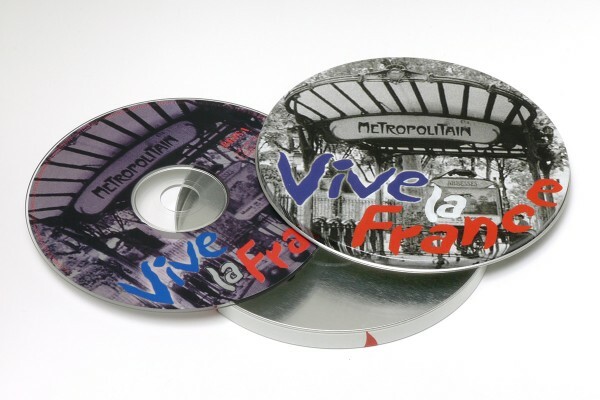 Related links to "BRISA CD VIVE LA FRANCE - VARIOUS"
Customer evaluation for "BRISA CD VIVE LA FRANCE - VARIOUS"